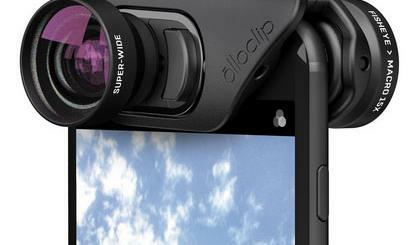 So you would like to use your iPhone like a regular camera? 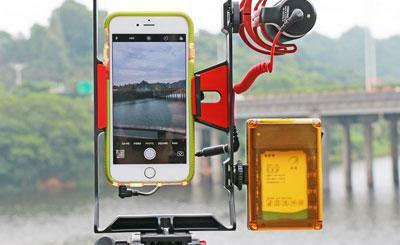 The Pictar Plus Camera Grip can help. 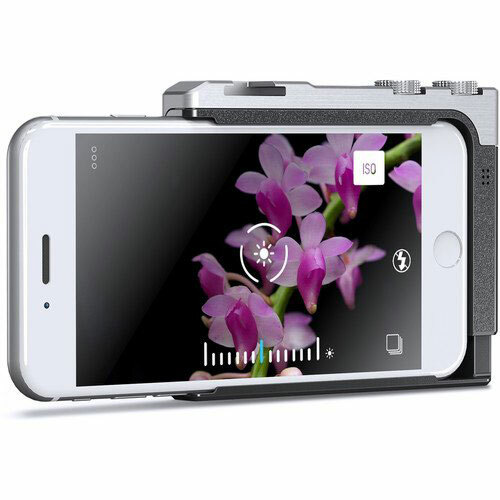 It comes with a shutter button, rotating zoom ring, and exposure compensation wheel to control your smartphone camera. When paired with the accompanying app, Pictar Plus gives you more control over smartphone photography. 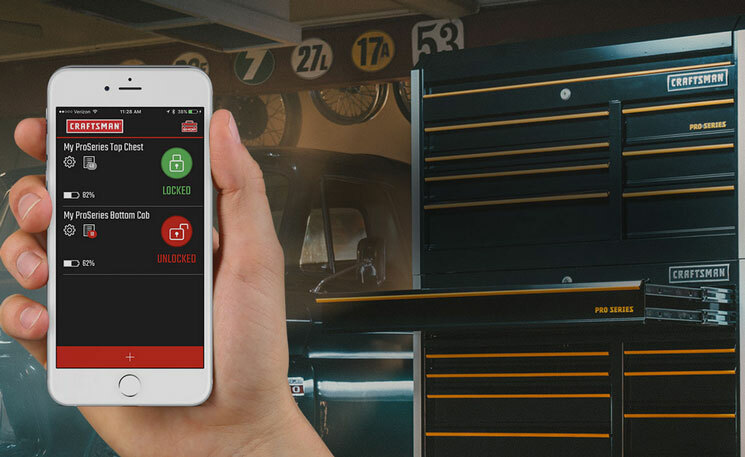 Pictar Plus lets you connect your phone to a tripod, control brightness level, zoom in and out, and do a whole lot more on your smartphone. Ships in November.